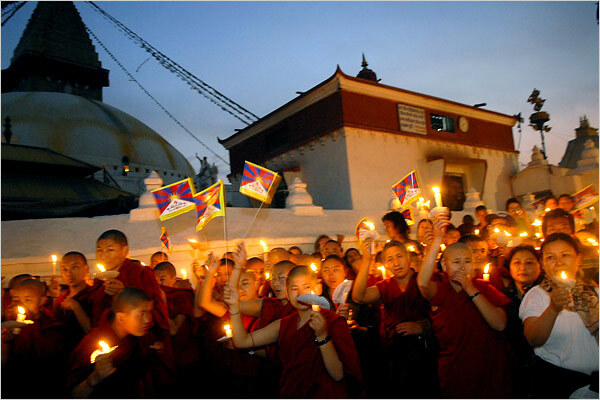 (Tibetan protesters in exile held a candlelight vigil as part of an anti-China demonstration at Boudha in Kathmandu on Friday. 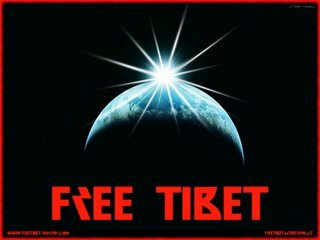 If you don’t know what is happening in Tibet, please visit my sister blog. 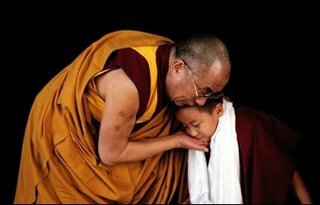 I was so saddened when I heard that the great Olympic spirit of peace was going to be rewarded to the brutal Chinese regime!!!! 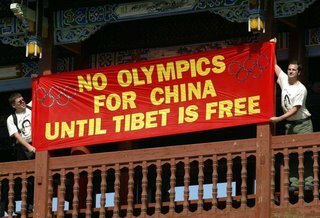 However, I am even more upset that America (my country) hasn’t protested these Beijing games. Their human rights record is appalling as you know. Plus, I am concerned at how much America has cozied up to the regime via uncontrolled trade. I believe in trade with China but under some major conditions.They currently feel like they can get away with anything because they have been for years now!! 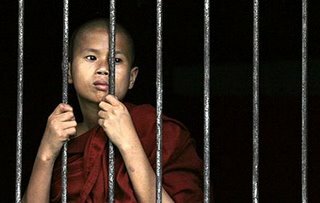 Why stop doing the bad when despite such actions you’re being rewarded?!! It’s a sad sad situation all around.